The New Beginnings LEAD will be invited as a Guest Designer in a future challenge! 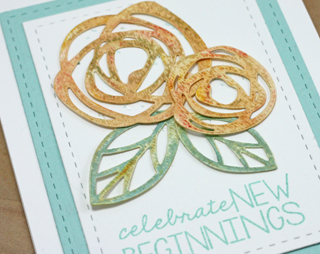 I used Essential by Ellen Bold Blooms for this card ad watercoloured them with Gelatos. I coloured directly onto the die cuts with the Gelatos--gold, aqua, orange and yellow. Then I spritzed the die cuts with water and went over them in a circular motion with my paint brush. I went back i with the gelatos again where needed and used the brush again without spritzing--the brush was still wet. 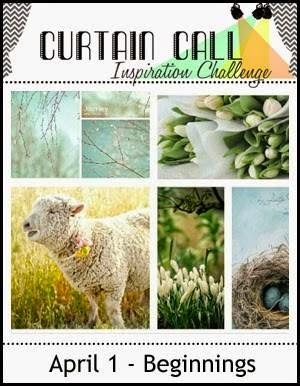 Stop by the Curtain Call Inspiration Challenge: New Beginnings for the challenge details and to play along with us! This is so stunning, Tracey! I love the fresh colours which remind me of spring! You are rocking those dies Tracey! Beautiful! Oh this is so pretty. This card is just gorgeous. Love your water colored painting. Such a pretty effect. Love it, Tracey! Isn't this set fun?! What cool technique!! I love the look on those beautiful flowers. Beeeeutiful!! I seriously need those dies now after watching you guys create such gorgeousness with them. You did a terrific job with the Gelatos Tracey, this is wonderful!! So soft and beautiful Tracey. Totally and absolutely gorgeous Tracey! I just love these rose dies! Great colors on your flowers Tracey! tracey this is so pretty! 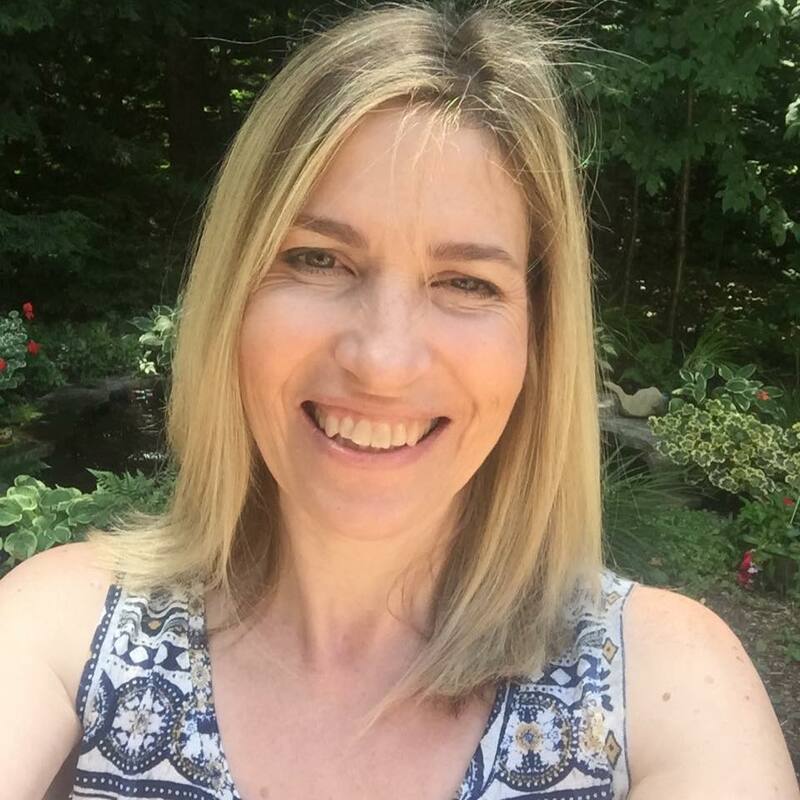 Love the look you achieved with the gelatos! Gorgeous my dear!!!! Beautiful water color effect on the blooms, Tracey...so pretty! I love how you water colored the blooms and leaves, and your design is just beautiful! Gorgeous card, Tracey! Beautiful. Those flowers look fabulous water colored. Simply gorgeous! You are making me want those dies more & more. Tracey, this is just so beautiful. Love your sweet blooms, they are just amazing! Beautiful spring colors--love your watercolor technique! Your blooms, in these colours, are another round of fabulous prettiness! Love the resulting color mix you got, Tracey. Gorgeous card Tracey. Love the colors you added with the Gelatos.